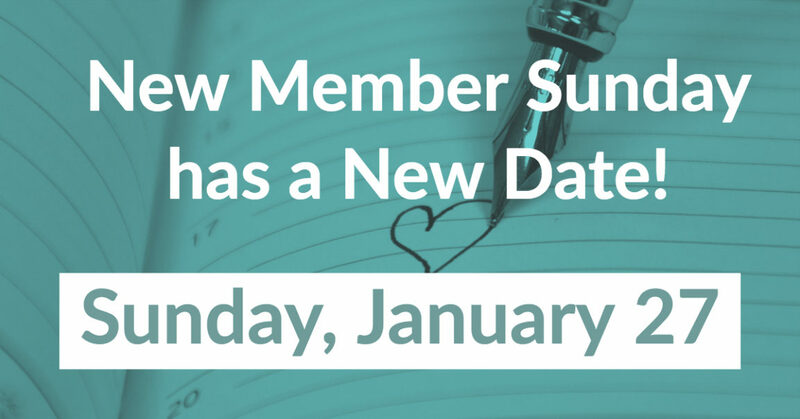 Our New Member Class is rescheduled from January 20, to Sunday, January 27 at 2pm. If you are considering becoming a member of Lutheran Church of the Cross, please plan to attend. There will be a reception following the class. For additional information, please contact Pastor Leland at leland@lcotc.org.